For me, there's no better way to beat the summer sizzle than with ice cream, but I cannot enjoy ice cream. Every time I try to eat America's favorite summer treat my stomach turns into knots, but I always hated missing out on ice cream time with my family. 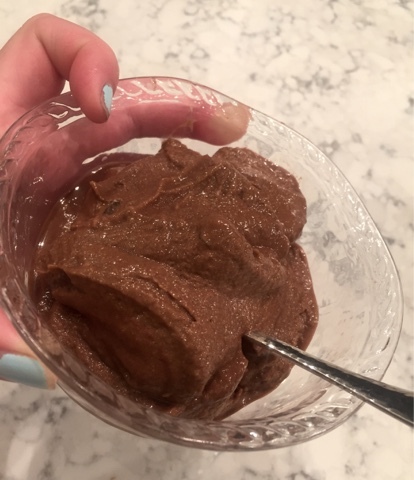 So I created a little Shakeology ice cream that's not only super healthy, but super delicious too and I don't feel guilty at all for indulging on this treat! 4. 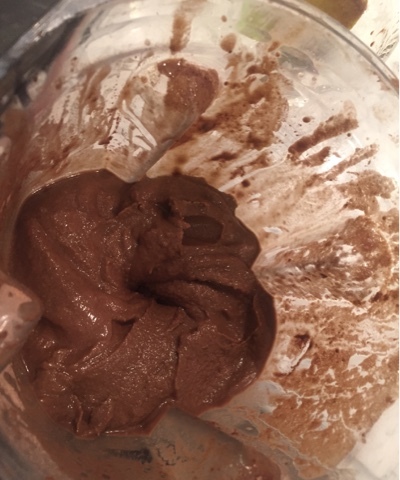 Continue pulsing until ice is thoroughly crushed and your mixture now resembles "ice cream"
5. Makes enough for two! Serve in a bowl with spoon, ENJOY! And I've found this best eaten fresh after blended. You can freeze it in an air-tight container for later, if needed. I hope this brings you some cooler and yummier summer nights with a healthy ice cream alternative. As someone who is 99% dairy free this recipe has been a lifesaver for me and honestly, every time I make it Jeff swipes a bowl and happily eats it. I think it's safe to say it's husband-approved too. 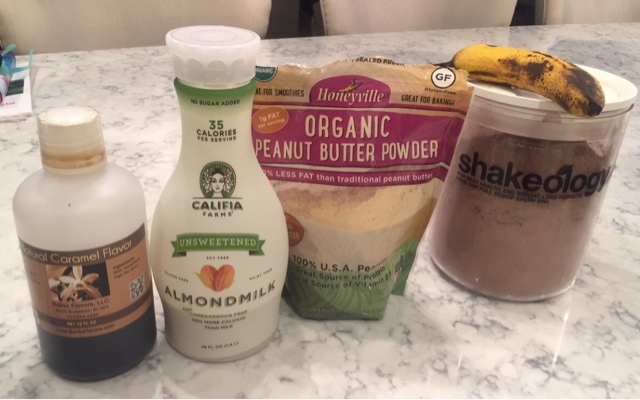 If you craft some other healthy Shakeology ice cream creations please share them with me! Ooooohhhh....I wonder if it's good with Caffè Latte?! 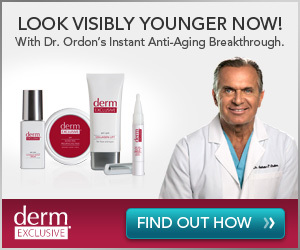 I bet! Thanks for the recipe! Does the banana equal a purple as well?